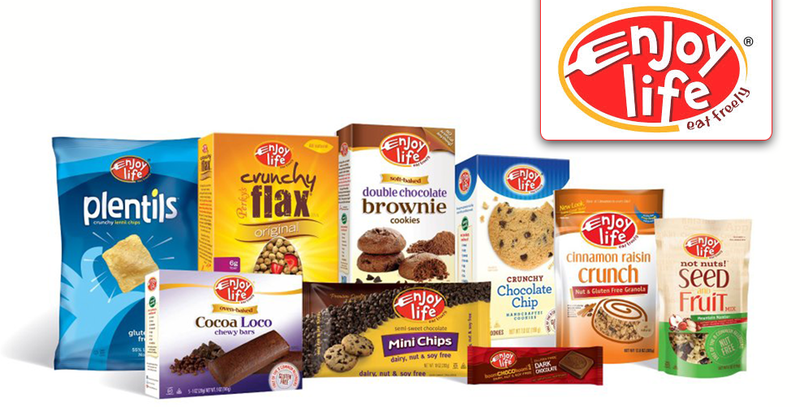 Challenge: Gluten- and allergen-free foods company Enjoy Life Foods came to Anvil with a specific request: to capture the attention of grocers and distributors, they needed an eye-catching stat that would illustrate the size and strength of their social media audience. Strategy: Anvil and Enjoy Life set a very aggressive goal in August 2012: grow Enjoy Life Foods’ Facebook audience from 70,000 to 100,000 by the end of the year. Anvil used a combination of paid Facebook Ads, Sponsored Stories and Promoted Posts, targeting a range of gluten and allergy related interests to reach fresh Facebook users. 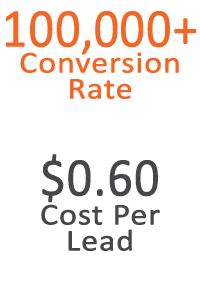 And, to keep those new Fans engaged, Anvil & Enjoy Life Foods backed up paid campaigns with compelling content like a custom allergen-free ecookbook Facebook app. Un-Like rates have remained extremely low while overall reach continues to climb in 2013.